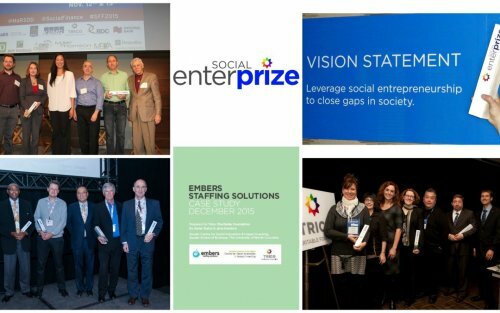 The Social EnterPrize seeks to celebrate and advance leadership and excellence in social entrepreneurship across Canada. The Guidebook is both a reference document and a workbook. 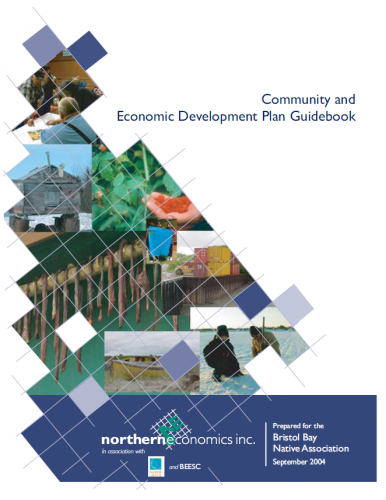 The Guidebook supports a community through the planning process including workshops and results in a plan document.